Write them an email, send them a text, give them a call, or make a Facebook event. Here’s a Facebook event photo! 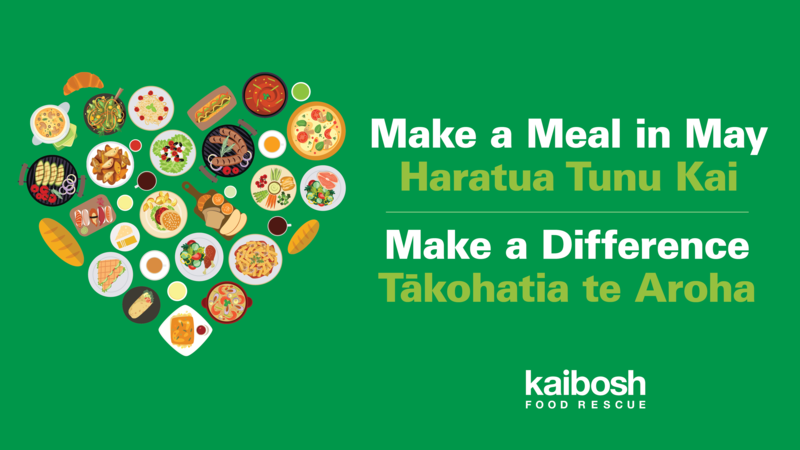 You can find more information about Make a Meal in May here. We’ve collected a few of our favourite recipes that work well for groups – have a look below for inspiration. Have a donation box set up for your guests. Pop it on the table, or by the door and guests can donate whilst dining, or on their way in or out. 6. Make your meal, capture the moment, sit down and enjoy! Take a photo or video of your meal with friends or workmates to share later on social media. Then sit down and enjoy the yummy food! 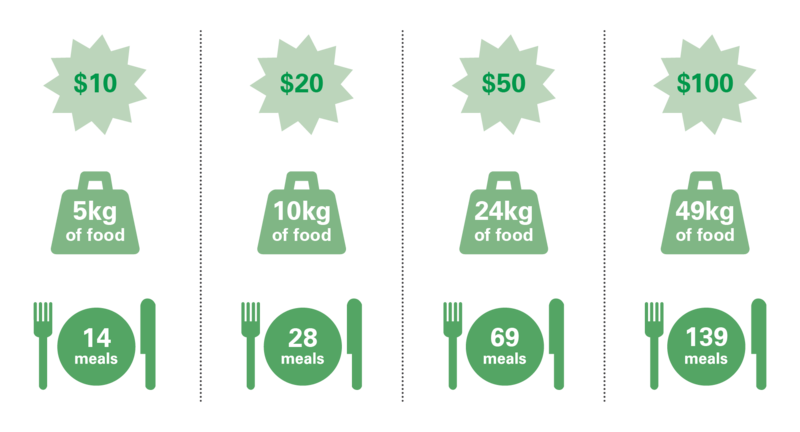 Everyone who takes part in a meal and makes a donation to Kaibosh can enter our competition to win a month’s My Family Bag subscription from My Food Bag, valued at $679.96. Get everyone at your meal to add their details to the competition entry form, scan or take a photo of the form and email it to Kaibosh to be in to win. After you’ve had a lovely meal, count up the funds donated and share the total with everyone who came along. You can use our handy infographic to work out how many meals this will enable Kaibosh to provide. Share the meal photos or videos on social media with the hashtag #makeamealinmay and tag your friends! Please include your name or company name as a reference for the donation. Please make cheques payable to Kaibosh and post to PO Box 9264, Marion Square, Wellington 6141. 10. Pat yourself and your friends on the back for Making a Meal and Making a Difference!